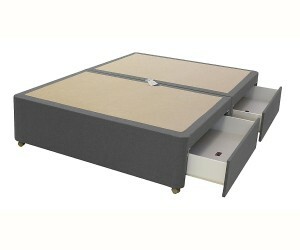 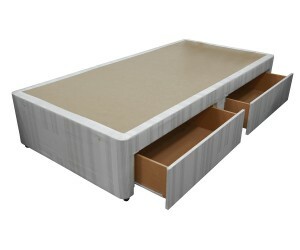 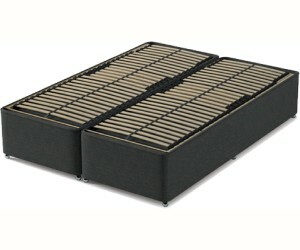 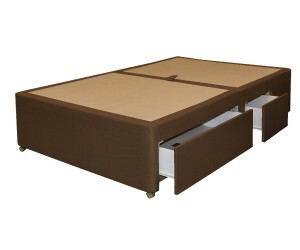 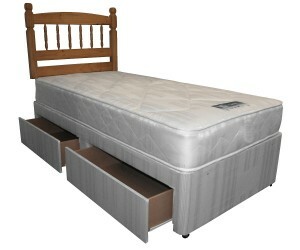 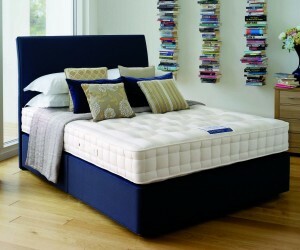 Divan Beds There are 24 products. 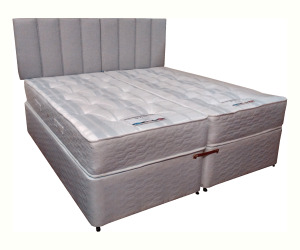 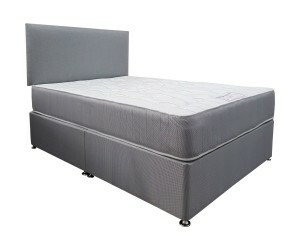 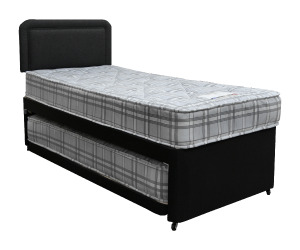 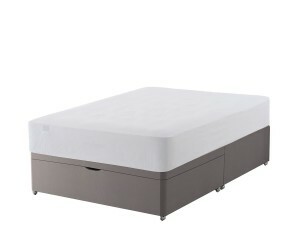 800 pocket springs and a memory foam comfort layer for a luxurious medium feel. 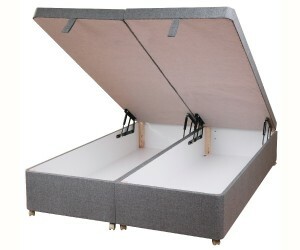 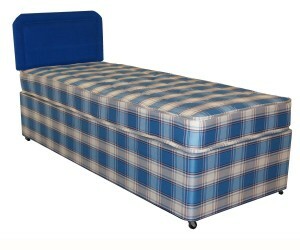 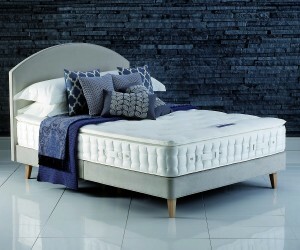 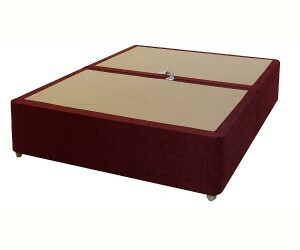 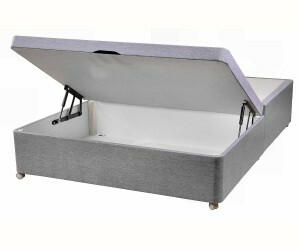 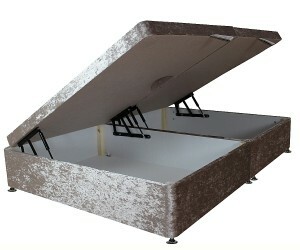 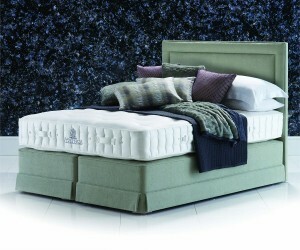 A Luxuriously gentle feel 2000 pocket spring bed with natural lambswool, silk and cashmere fillings.